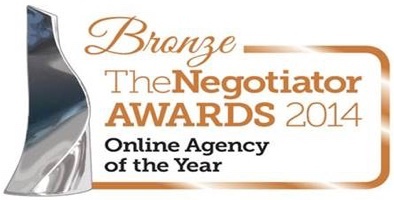 Welcome to Vanessa McCallum Estates, the online estate agency with a difference. 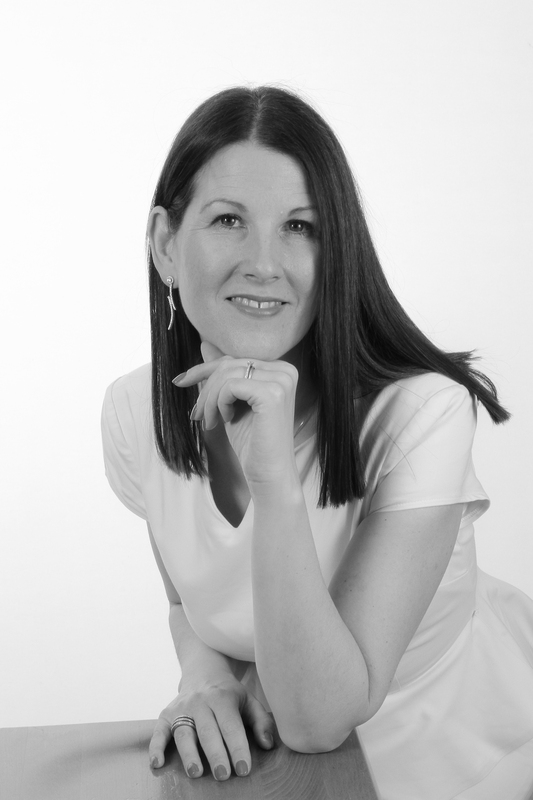 Vanessa started out working for an independent estate agency in Brookmans Park Village, back in 1999. After 11.5 years of building up strong, personal relationships with her clients as well as a network of professional contacts, she decided it was time to tackle the challenge of starting her own business, and in November 2010 Vanessa McCallum Estates was born. Despite starting in the midst of the recession, we have grown from strength to strength, thanks to a lot of hard work and a strong commitment to being that bit different from other agencies. 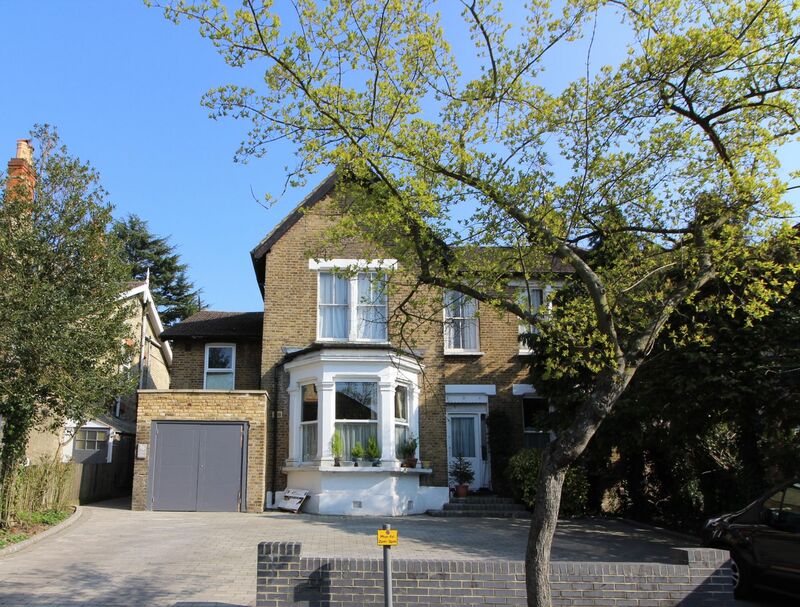 Having started with a single property, we now have many properties for sale and letting. 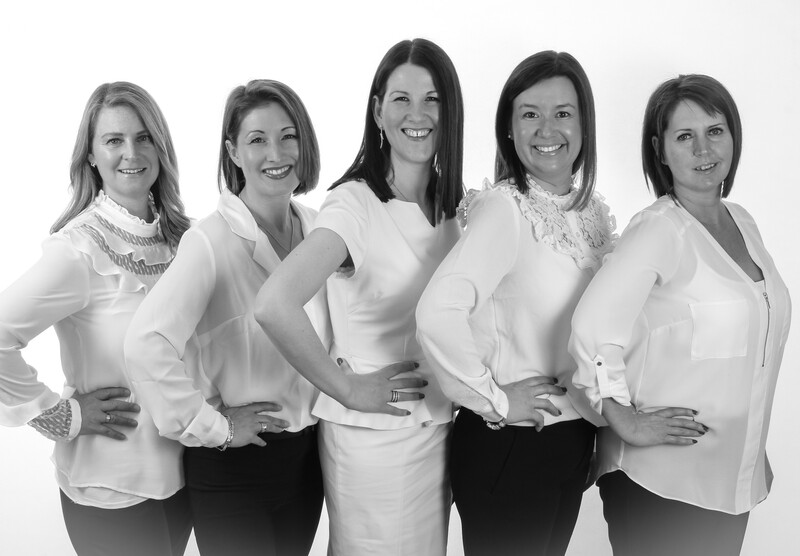 We are now a team of 5 which includes Rachel Kierstenson, Anna Wright, Lynne Fernee and Michelle Rose who along with myself have over 60 years of combined experience in this sector. 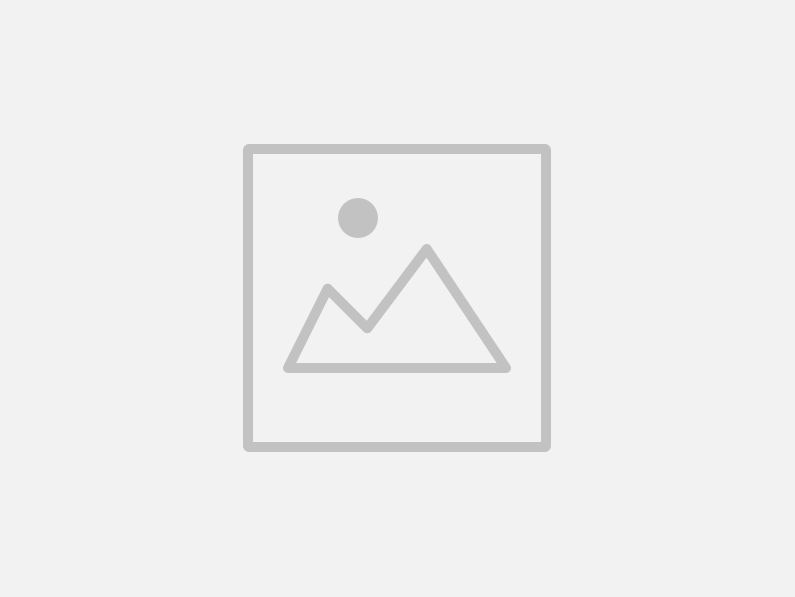 Vanessa McCallum Estates is completely independent, and as a result we are not beholden to a franchise owner, and we do not have any hidden alliances to any banks, building societies or insurance companies. We are on your side, the entire time. In 2014, Vanessa decided to augment the success of the business by offering a residential lettings service, building on the knowledge and experience gained through working in the property industry since 1999. When I started Vanessa McCallum Estates, I could see a gap in the market for an experienced agent to provide a one to one service to buyers and sellers, without the need for a front office and the associated additional costs. I was determined to create an estate agency that would be different to the high street approach, which is why one of the staff will attend all completions, with a little something for my clients. When it was time to hire staff to support the growth of the business, I chose colleagues who share my drive and my values of honesty and integrity. 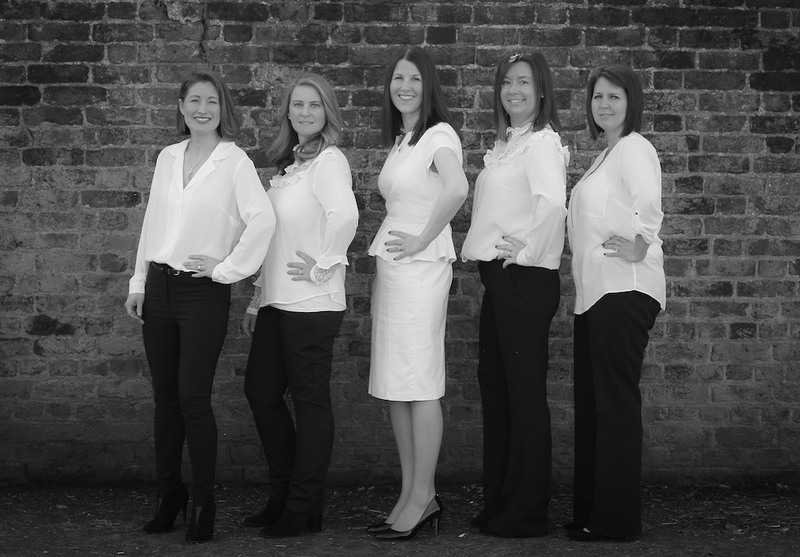 Between us, we have got a huge array of experience and knowledge, particularly in the high end of the property market, and we are extremely passionate about what we do. I set out to prove that you don’t need an office to sell property and I have achieved that many times over. Knowledge and customer service are the key to our success, and we have no plans to change that winning formula.